Even if you’ve previously undergone back surgery in Miami, you may need a second procedure, known as a revision surgery. Revision spinal procedures are often performed to resolve ongoing symptoms that were not sufficiently managed with the first surgery. Revision back surgery may also be performed due to improper healing or because of the natural degenerative changes that affect the spine over time. If you’re experiencing back pain or other symptoms, consider talking to an orthopedic surgeon about whether revision surgery may be right for you. It’s not uncommon for patients who underwent a spinal fusion procedure to require a revision surgery. During spinal fusion surgery, the orthopedic surgeon fuses two or more vertebrae together to prevent movement between the bones. The bones are held together with surgical hardware, such as cages, screws, or rods. Over time, the bones naturally heal and fuse together. However, an orthopedic surgeon will diagnose you with pseudoarthrosis if the bones have not healed by one year after the original procedure. The risk of pseudoarthrosis is elevated among patients who smoke or take corticosteroids. While not every patient with pseudoarthrosis may require revision surgery, it is one possible reason why an orthopedic surgeon may recommend it. During a discectomy, the orthopedic surgeon removes the herniated portion of the disc that was compressing the spinal cord or a nerve root. This surgery can resolve symptoms such as back pain, numbness, weakness, and tingling. However, since the entire disc was not removed, it is possible for more of the inner material to protrude through the exterior wall of the disc. 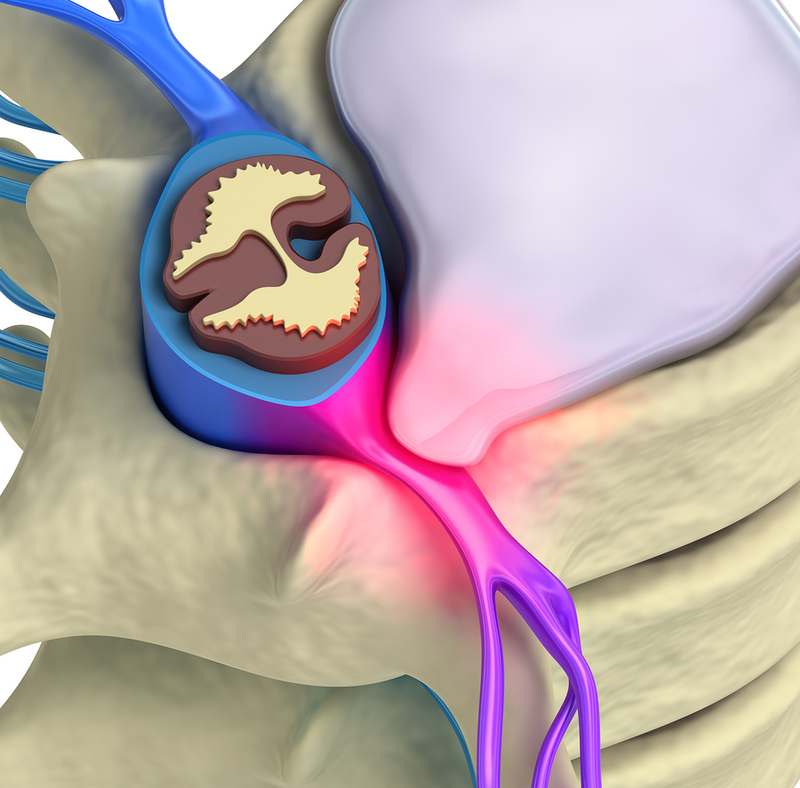 This is known as recurrent disc herniation and it may lead to the symptoms that prompted your original surgery. Instrumentation problems are another possible reason for revision surgery. These refer to problems with the hardware the spine surgeon may have used for the original surgery. The hardware may have become loose and separated from the vertebrae. Sometimes, the implants can press against nearby nerves, causing radiculopathy. Fluid-filled sacs known as bursae and bone spurs may have formed around the instrumentation. It is also possible that an infection may have developed around the hardware or the bone itself. All of these problems may necessitate revision surgery.